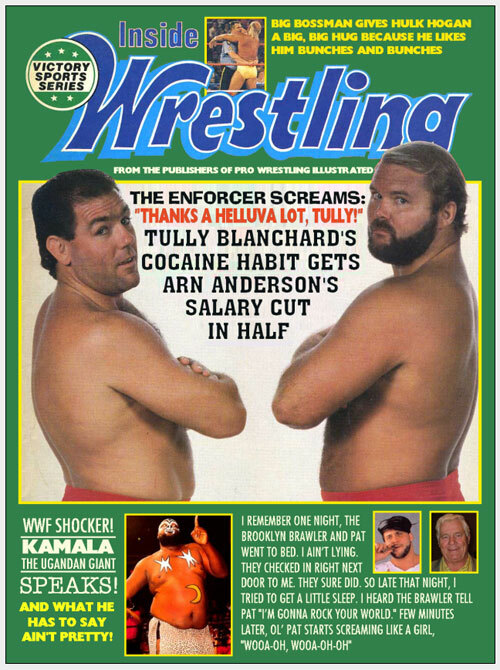 Pro Wrestling Desecrated: Issue 25! - WrestleCrap - The Very Worst of Pro Wrestling! 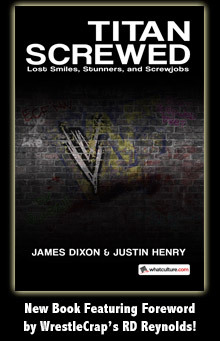 Pro Wrestling Desecrated: Issue 25! 6 Responses to "Pro Wrestling Desecrated: Issue 25!" Whenever you hear someone talk about Tully and Arn in a shoot they always say the same thing…..Arn is a true pro, great worker, and a hell of a good guy. Then they pretty much say the exact opposite about Tully. That was a just a snow job on Tully. Sing along with Kamala, kids. Push it and pull it!